NOTE about CENTER LINE: The center line (dotted line on diagram) will be cut for shipping purposes. If you need the foam to be left specifically as one piece, please contact us to make this request. 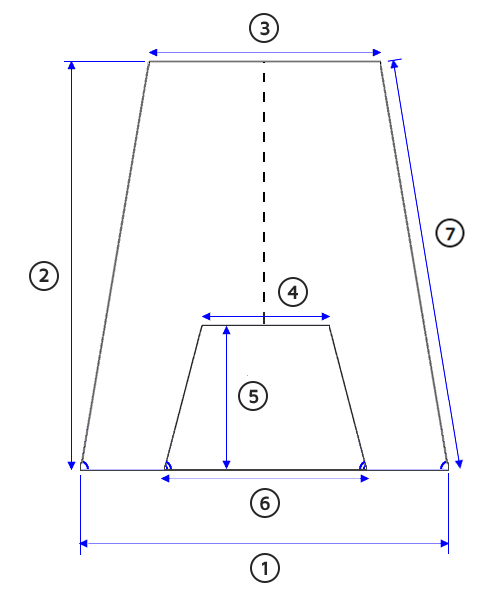 NOTE about BEVEL: If you need to have your boat mattresses beveled, please contact us for a price quote.